Without any doubt, I foresee myself as an art teacher which inspires me the most in my life. 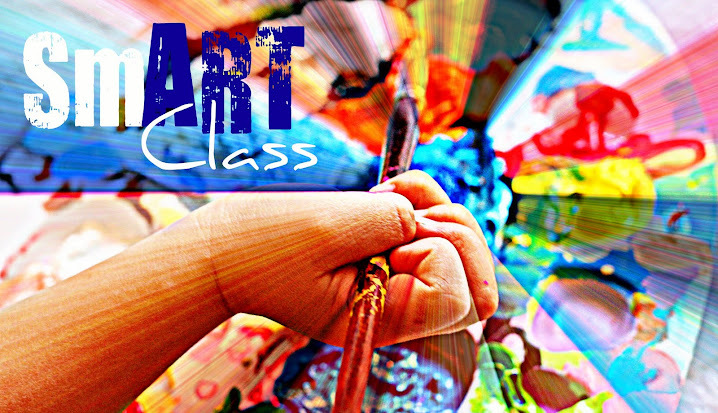 This blog -image represents my smart little art class in future. This wonderful image reveals the power of art that can be taught to the kids and flourish their mind beyond text books. “Children are attending schools, opening books in order to open their minds. Learning is not only quenches the mind of its thirst for knowledge, but it is the quintessential building block for advancement throughout life”. This quote illustrates through art teaching how a teacher can glow the light of knowledge among kids. This quote defines the core of who I am and the person that I daily strive to be. I want to spread the knowledge like splendid torch that falls to next generation. This entry was posted in ds106 assignment, EdTech DEW Lines, Rhizomatic Teaching Plans by Jess. Bookmark the permalink. I heard that they are planning on taking out art out of schools. I don’t know how true that is though. Art class will give students a chance to be creative, which is superb. I love the quote by Mr. Shaw. o whaatttt are you serious? I didnt hear anything about it. taking art out of schools its like taking out 50% off “FUN”from your classes. Dont you think so?